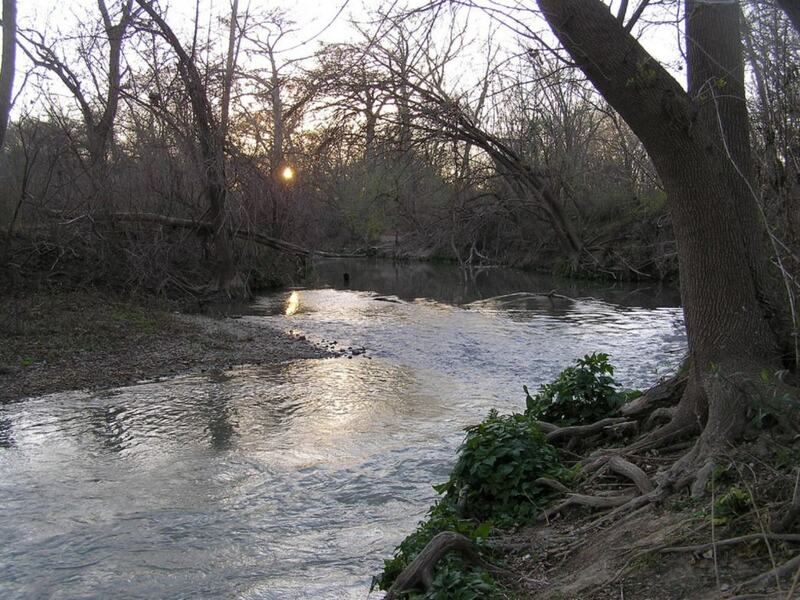 One of the Texas Hill Country's most beautiful, secret streams. The Medina River is not a well known river for paddling, and might even be considered a small stream by many, but it is definitely beautiful nonetheless. It is a spring fed river that's small and narrow, and it meanders through low lying cypress forests. The Medina usually runs low and slow throughout most of the year, which makes for a relaxing and peaceful ride for kayakers and canoers. The occasional high-rise flood is known to occur, which greatly affects the course and flow of the river and makes it almost unrecognizable to even those who paddle it regularly. The crystal clear waters and peaceful nature of the Medina will certainly ensure that you have a great experience while paddling this river. Canoes work on the Medina, but smaller, more lightweight kayaks prove to be the best way to make it efficiently down the small stream. There are a few kayak and canoe shuttle and outfitter services in Bandera, Texas- the main paddle hub for the Medina- but it is possible to do the shuttling yourself. Mansfield Park off Highway 16 in Bandara is popular place to start your adventure. For other options, visit Medina River's website.